I’m delighted to be joined by Lorraine today as she shares her choices for the #FridayFour and what cracking choices they are! Lorraine blogs as The Book Review Cafe and you can also find her on Twitter @reviewcafe or Facebook. 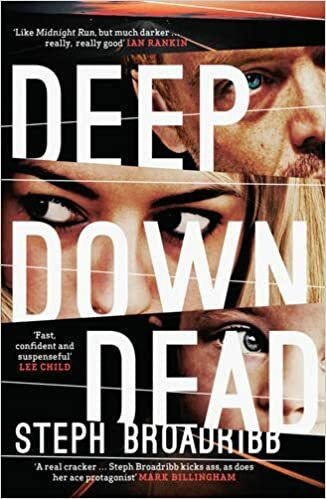 This book blew me away, emotive and beautifully written, it has so many elements that made it such a special read, characters, settings, the attention to detail, the workings of the foster system all make this book something extra special. 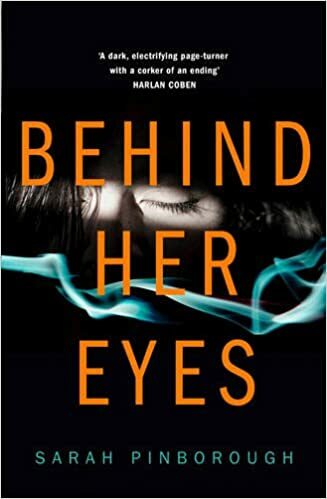 I found this book heartbreaking to read it’s a book that highlights domestic abuse and explores issues surrounding a subject that is shrouded in secrecy and fear. 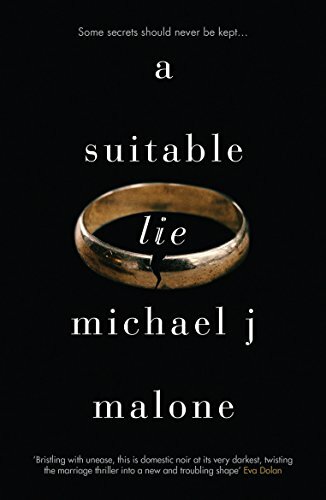 Michael J Malone’s writing is incredible its a book that is both profound and insightful and brings a very little talked about subject into the open. 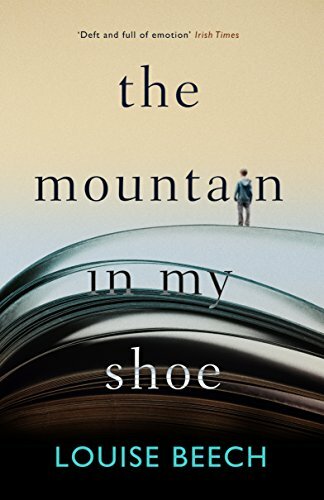 I cried over this book and it’s one that’s stayed with me. 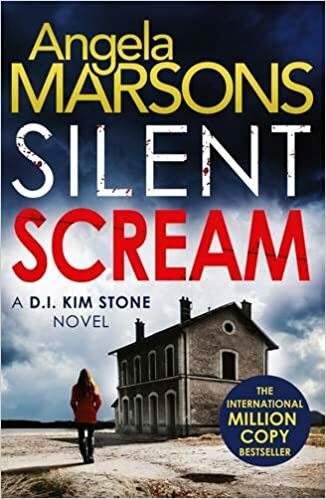 I’m a huge fan of this author and she never fails to deliver. 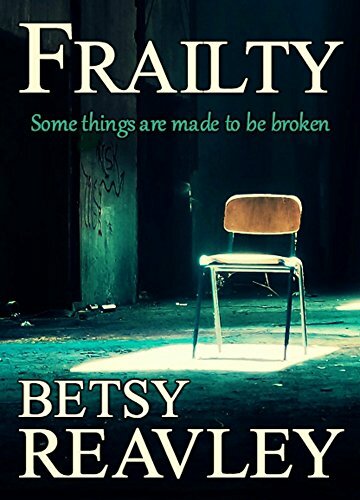 Frailty is both Disturbing and compelling. 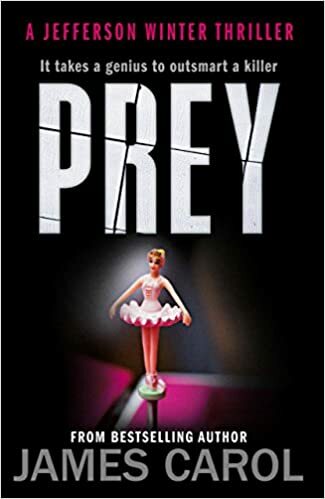 Eight year old Hope Bird disappears without trace, and what follows is every parents worst nightmare, Betsy Reavley takes the reader on a painful journey alongside the devastated parents and it makes for a gripping read. I loved my Ladybird books especially the well loved tales series I use to read them time and time again and years later I read them to my son. 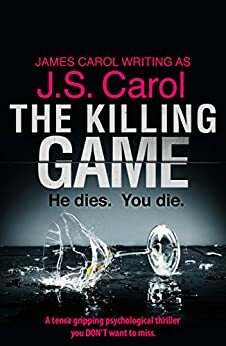 Every time I see a Ladybird cover I get all nostalgic. The Famous five series by Enid Blyton. I always dreamt about being one of the famous five all those adventures I so wanted to be part of. Bunty annual I loved getting this annual every Christmas without fail They were mainly comic strips, three to five pages long I would read them cover to cover again and again. 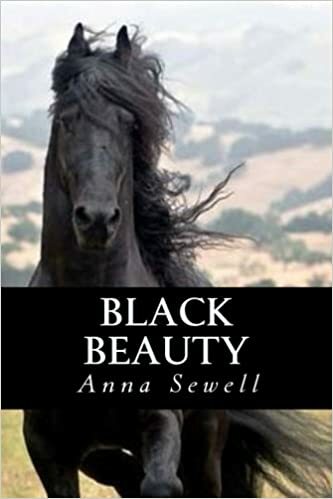 Black Beauty I had an obsession with horses so I loved this book, i couldn’t wait to grow up and buy a horse and Black Beauty fuelled my obsession with all things horses. Still have all my copies! 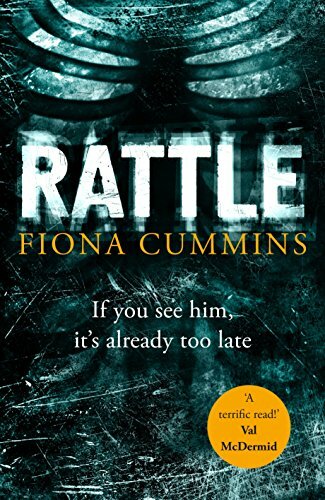 Rumpelstiltskin is the cover I remember well and one with a pancake being chased! 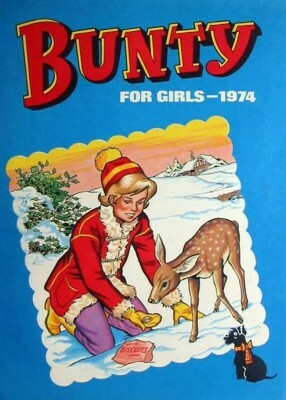 I was a Bunty girl as well, I think I still have some annuals stashed somewhere. Could be worth something now Jill! You’re very welcome, thanks for joining in the Friday fun!